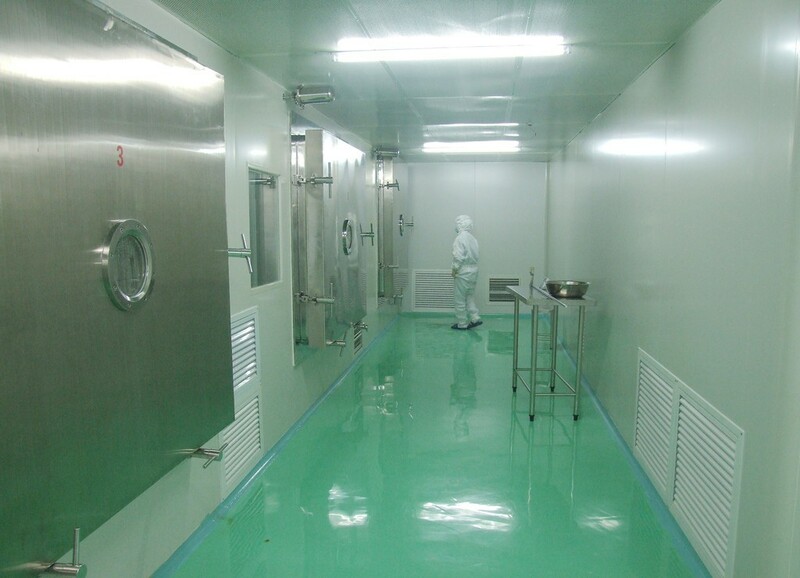 The BGB-C Series High-efficiency Coating Machine is mainly used in pharmaceutical and food industries. 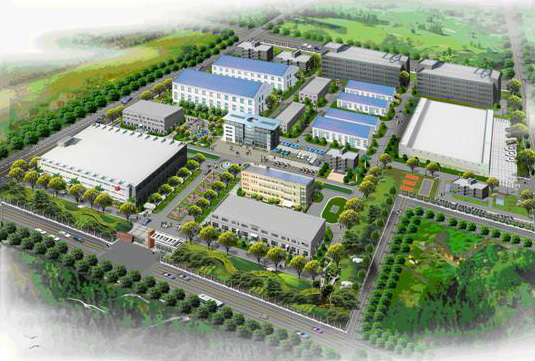 It is a high-efficiency, energy saving, safe, clean and mechatronics equipment for coating tablets, pills and candies with organic film, water soluble film, slow and controlled release film and sugar film etc., which conforms to the requirement of GMP. 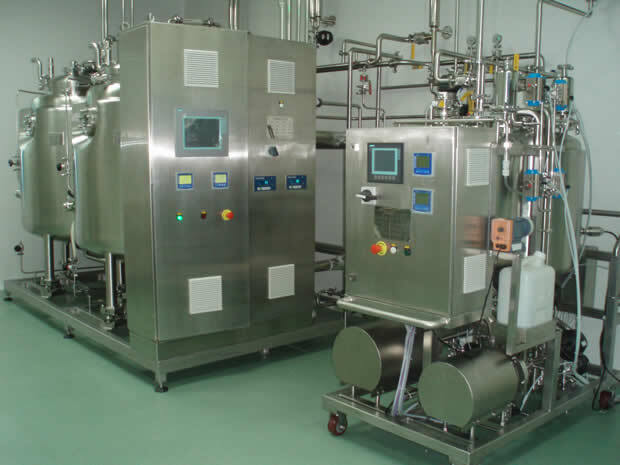 l The control system consist of PLC and HMI, the design is reasonable and programming is flexible, which are adapt to the different needs of pharmaceutical technology, thus featuring reliable work, stable performance and conforming to the requirement of GMP. l Under the action of the agitator of streamline guide plate, the tablet cores are tumbling smoothly and exchanging frequently, thus eliminating the phenomenon of tablet cores falling from a high place and the collide , so that solve the problems of broken pieces and chipped edge, and also improve the rate of finished products. The narrow surface of the guide plate eliminates the adhesion of coating material on its surface, thus saving the coating material and improving the quality of medicine. l The peristaltic pump with constant pressure and variable eliminates the need for a return pipe. The turning radius of the drum varies with the pressure. The slurry output and the quantity of slurry sprayed are balanced automatically, thereby stabilizing the effect of atomization, simplifying the spray system, preventing the spray gun from plugging-up, and saving the coating material, moreover the cleaning is simple, without dead corner. l The spray gun specially designed for the film coating machine with even atomization and large coverage of spraying. The universal adjustable spray head makes the cleaning mechanism of spray gun unaffected by charge quantity, so that film coating can proceed continuously, thus reducing the coating time and saving coating material. l Control and display the negative pressure in coating pan. l Control and display supply air speed. l Control and display the temperature. l Preventing the spray gun from plugging up. 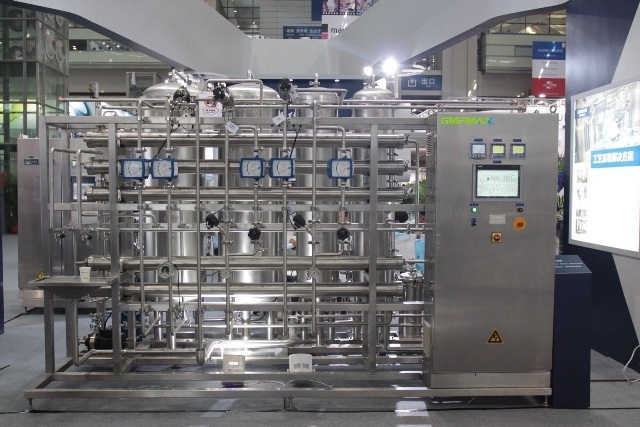 l The above function realized display and control of technical parameters, It can write SOP operation and guide the operation by quantitative index to guarantee the same quality of each batch, which completely conforms to the requirement of GMP.